Celebrating one year in our new building. On January 16, 2018, we began operating out of our brand-new building. 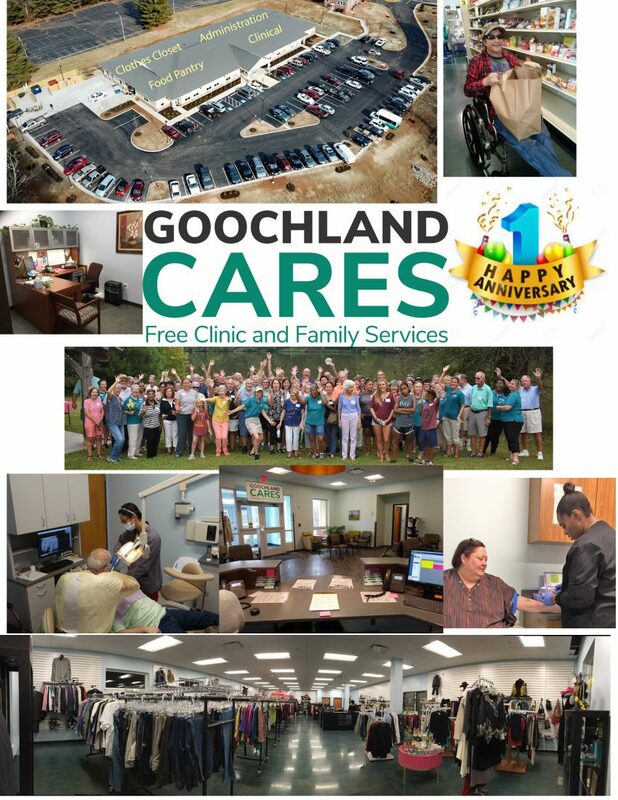 On February 1, 2018, we officially changed our name to GoochlandCares. YOU MADE IT HAPPEN! THANK YOU!